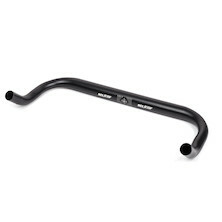 Correct handlebars selection affects not only your riding comfort but also has a direct impact on your bike's handling characteristics. 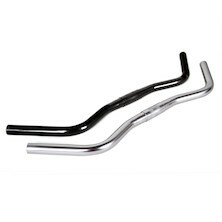 The bars you choose need to be comfortable, but they should work well with the rest of your steering system- stem, forks and to a lesser extent, your frame. 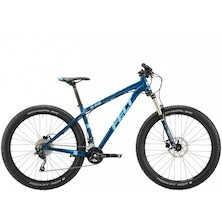 For example, wide bars on mountain bikes work well with short stems and relaxed head angles. 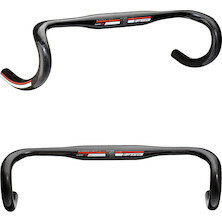 Drop handlebar sizing on road bike is suggested to be slightly wider than shoulder width, but what drop and reach you choose, and whether you go for compact, anatomic or standard drop depends very much on personal preference. 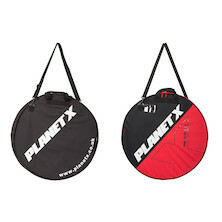 We're proud of our own brand Planet X and On-One handlebars, but offer a huge range of other brands- from cutting edge carbon to vintage steel- there's truly something for everyone. 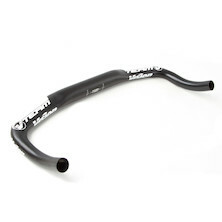 Compact carbon bars from FSA. 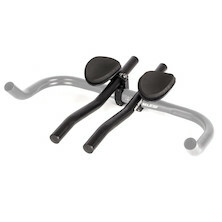 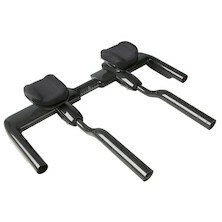 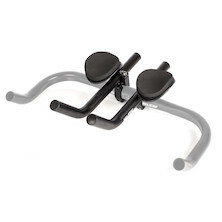 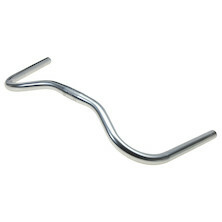 if you don't like 'Ergonomic' shaped bars these are the alternative. 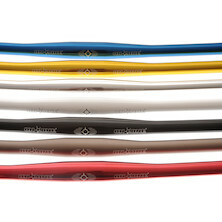 Smooth profiled curved drops give you an infinitie variety of hand positions. 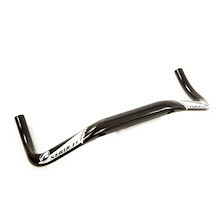 A stunning lightweight carbon fibre road bar from FSA. 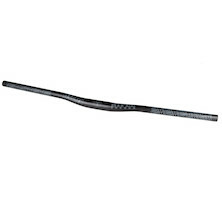 The K-force new Ergo benefits from revised shaping with a new drop and reach combination that works together with the multi-stage shaping to deliver FSA's most comfortable tradational carbon bars yet. 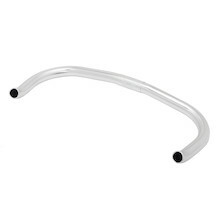 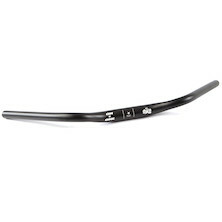 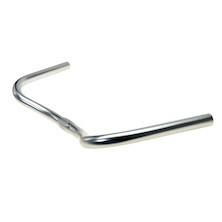 Commuter style handlebar from Nitto. 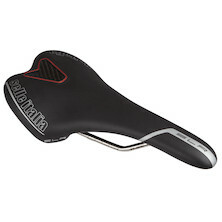 Slight sweep provides great comfort. 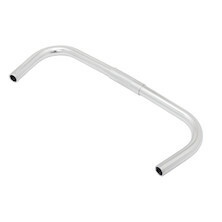 Commuter style handlebar from Nitto. 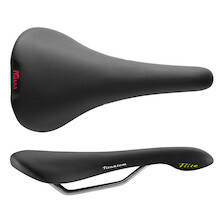 Curved shape provides great comfort. 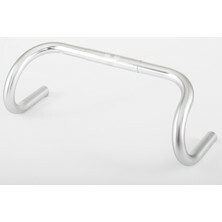 Commuter style handlebar from Nitto. 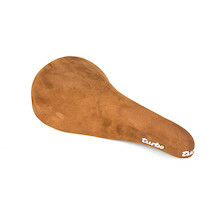 Swept shape provides great comfort. 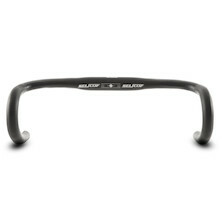 The Selcof Bull Horn bar makes the perfect base bar for adding on a set of tri bars and going aero. 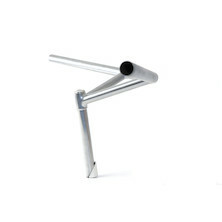 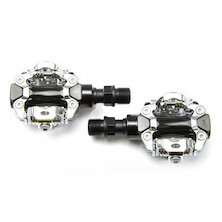 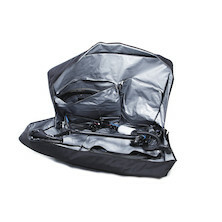 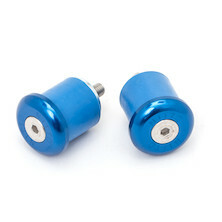 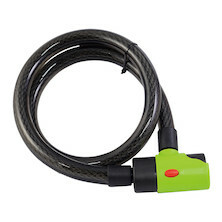 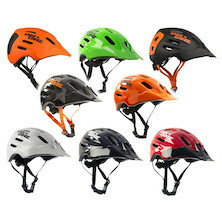 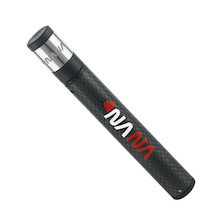 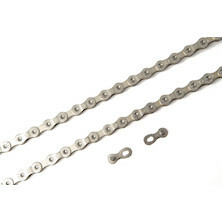 They're hugely popular with urban cyclists, fixie riders and bike couriers alike. 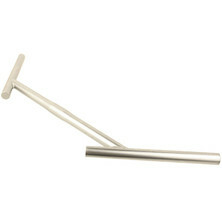 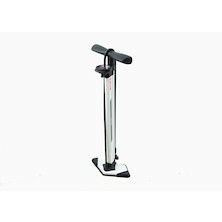 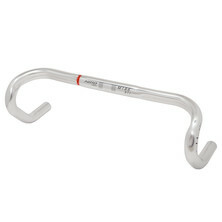 Alloy tri-bar base bar from Selcof. 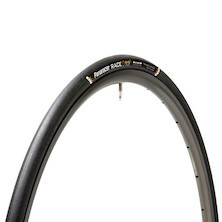 If your wallet doesn't stretch to the full-carbon option these are the ones to go for. 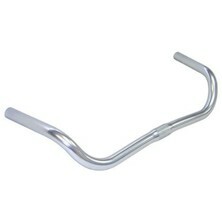 35mm is fast becoming the standard for road bars and stems. 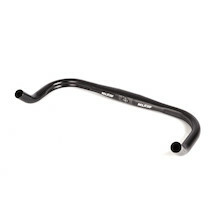 Oversized, underweight and packed with strength the new Selcof Omikron 35mm road bars offer comfortable ergonomics and race winning control. 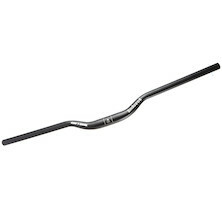 Strong, dependable 6061 alloy road bars from Selcof featuring short reach and beautifully executed anatomic drops. 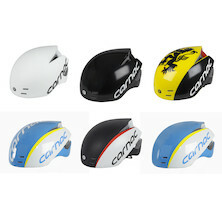 Available in mutlitple widths. 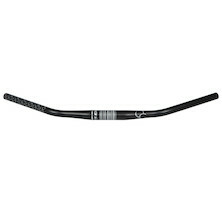 Oversize 35mm road hadlebar from Selcof featuring their Ultra Carbon construction. 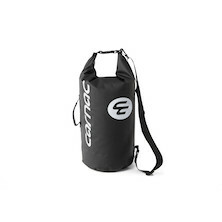 T700 and High Modulus carbon fibres are blended to deliver maximum shock absorption and steering responsiveness. 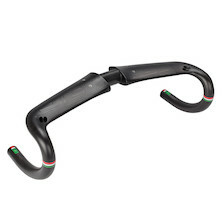 For fast road riders, a handlebar that blends the aero performance of a winged Tri-bar with the sprinting power and control of an ergonomic drop bar offers the ideal blend of comfort and performance. 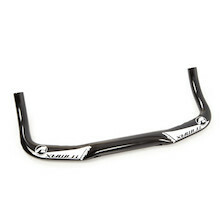 The Selcof Ultra Carbon Aero Road /Tri-bar delivers that holy grail, making it the ideal solution for cyclists looking for versatile aero performance. 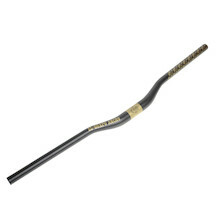 Watt saving, direct-mount Tri-bar extensions for Selcof's incredible new Ultra Carbon Aero Bars. 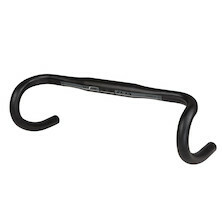 With broad adjustability and quick fit/removal, these are the ultimate upgrade to Selcof's new carbon fibre bar and stem combo, perfect for ultra athletes and short course triathletes alike. 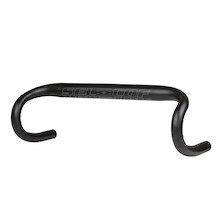 Holdsworth Gran Sport Flat Bar, a lightweight, elegant addition to any urban cycle. 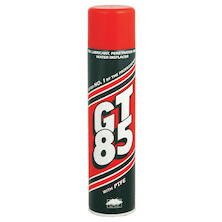 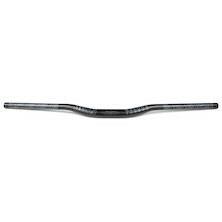 Matt polished to a deep lustre and emblazoned with the Holdsworth livery the Gran Sport Flat Bar is a timeless classic. 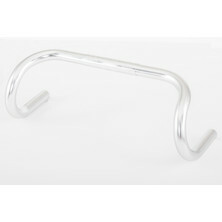 Lightweight, alloy drop bar handlebars, perfect for any retro build that needs a touch of style. 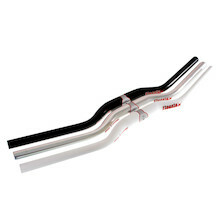 A set of carbon fibre bar extensions in case you wish to switch between an aerodynamic, aggressive riding position and a more comfortable one for longer distances. 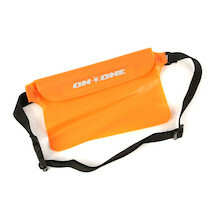 This town ain't big enough for the both of us! 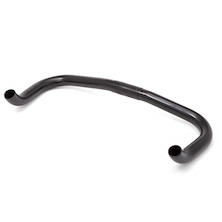 The El Guapo Saloon Riser handlebar is just after a good old fashioned brawl. 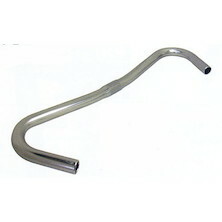 A classic back swept bar design from Japanese metalmeisters Nitto. 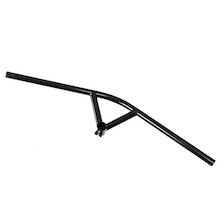 This classic shape has been used on asian utility bikes for decades, it's super popular on sit-up-and-begs all over the Continent and now we have it back in stock for a limited time. 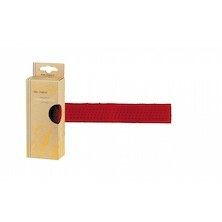 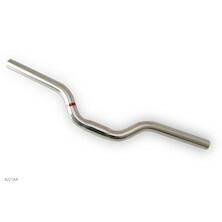 Push in bar end protector from the acknowledged masters of the metal handlebar Nitto. 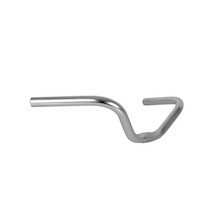 Maybe the most versatile bar on the planet? 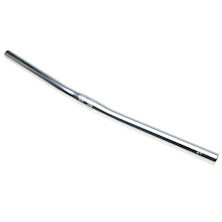 A perfect example of the Japanese metalworking art. 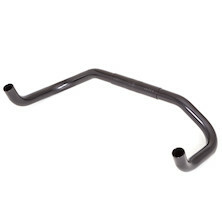 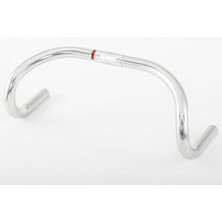 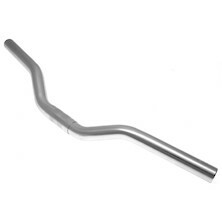 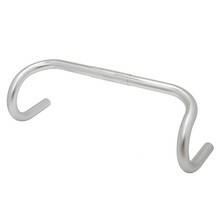 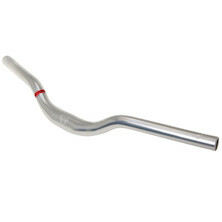 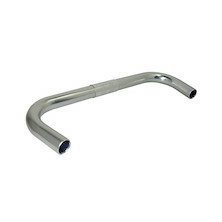 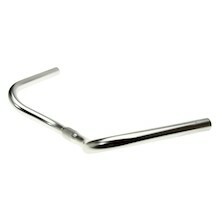 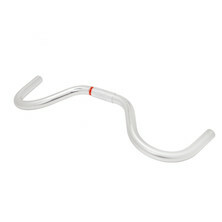 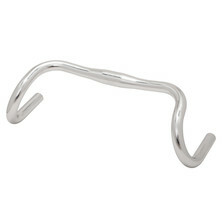 Nitto B221 alloy riser handlebar, made from heat treated alloy. 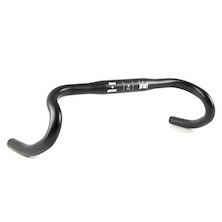 Townie bars for the discerning urban cyclist. 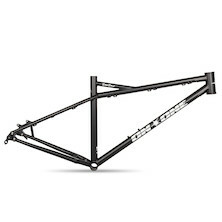 The perfect fusion of American urban design and Japanese manufacturing. 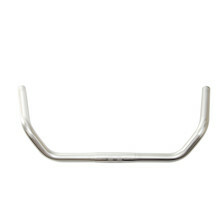 A classic shallow drop road bar from Nitto. 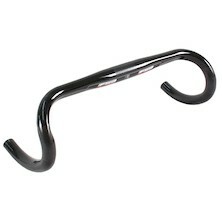 if you like a soft open curve on your drops then the 'Chinook' wiull be perfect for you. 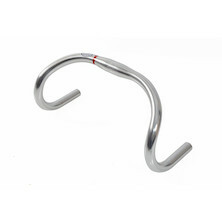 Japanese manufacturer Nitto know more about tube forming that any other handlebar maker we can think of. 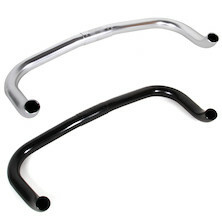 They are the acknowledged masters of the elegant handlebar curve. 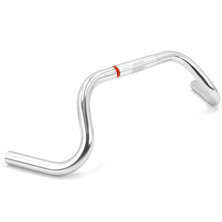 Classic shallow drop road bar from legendary Japanese manufacturer Nitto. 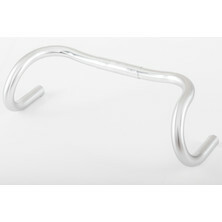 Beautfiul aluminium Gravel bike handlebar from Japanese metalwork masters Nitto. 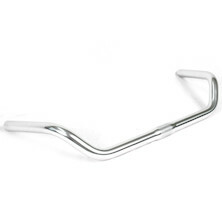 With an elegant flare and ergonomic curves this comfortable bar is built for the long haul and designed specifically to give maximum space for bar mounted bags. 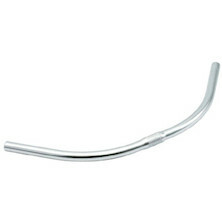 Incredibly popular back swept bar from Japanese metal work masters Nitto. 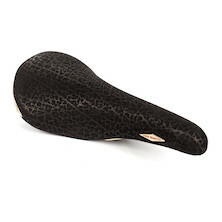 The B302, or North Road is a superb all-rounder popular with fixie riders and commuters alike. 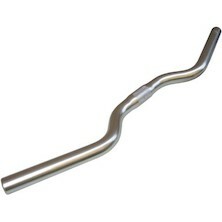 Aluminium sweep bars with 65mm of rise and 185mm of reach, perfect for fixies, commuters and city bikes. 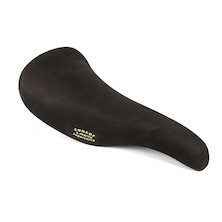 Ideal for any rider looking for maximum comfort. 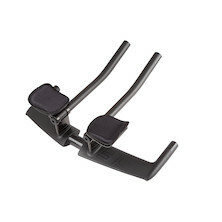 beautifully crafted and supremely comfortable Nitto Promenade - aka Nitto B603 AA. 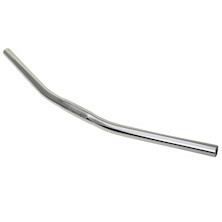 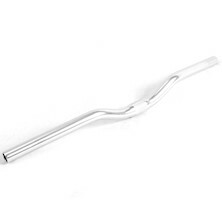 Another popular swept back aluminum bar. 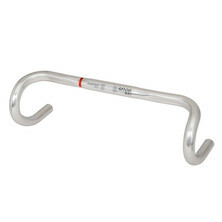 A wider clamp area than the Albatross or North Road bar provides more real estate for hands or attachments. 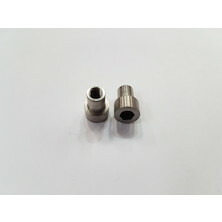 Center diameter 25.4mm- shim for 26 stems. 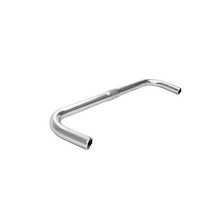 The world's first MTB specific handlebar, as designed by Tom Ritchey in 1980, now remade under licence by Japanese metalsmiths Nitto. 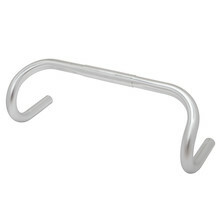 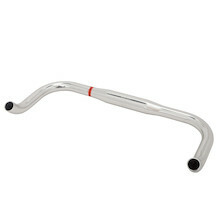 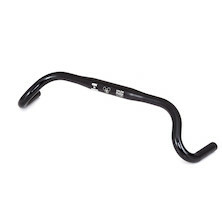 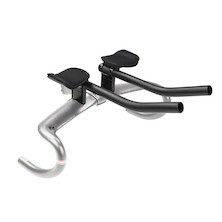 The Nitto RB-006 Urban Road Bar offers a unique handlebar with a very slight drop. 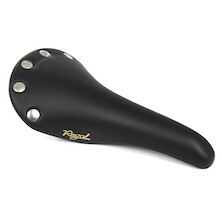 If you're looking to switch things up on your commuter, single speed or fixed gear, the RB-006 is a fresh choice at an exceptional price. 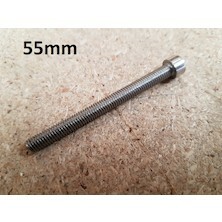 Width 38-40-42cm subject to availability. 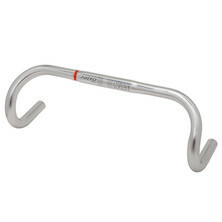 The classic narrow width riser bar from Japanese metalsmiths Nitto. 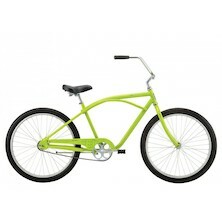 perfect for fast rolling urban bikes. 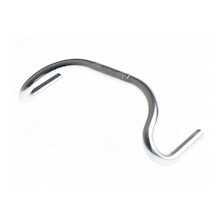 Wafer thin stainless handlebar clamp shim for using 25.4mm bars with 26mm stems. 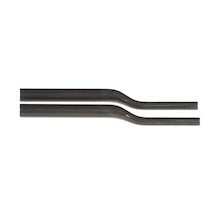 Who needs standards when you have shims....? 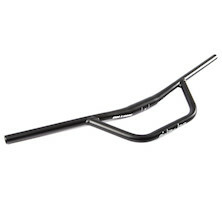 A sensibly wide, shallow riser bar that you'll be able to thread through the trees and tackle the twisty singletrack with; they're also burly enough to take down the bike park. 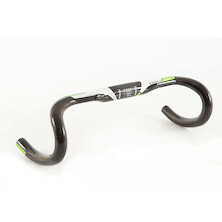 A tough and wide set of flat handlebars. 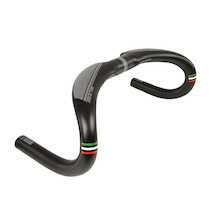 Its unique shape negates the ''stem shortening'' feeling the big back sweep of these bars provides. 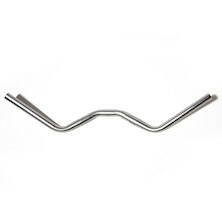 You will be surprised how comfortable these bars are! 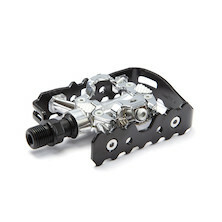 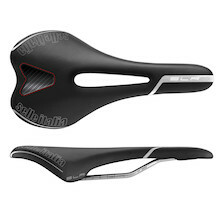 The Pro version features special design, which makes it race-ready. 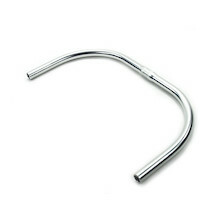 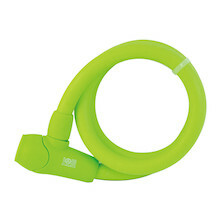 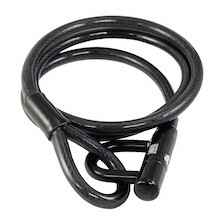 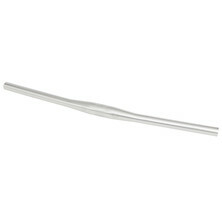 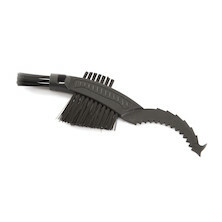 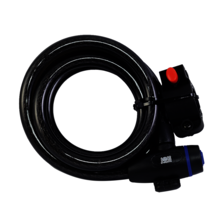 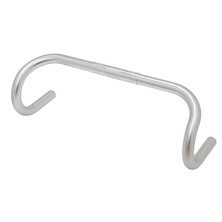 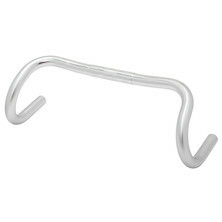 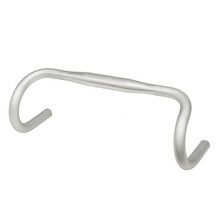 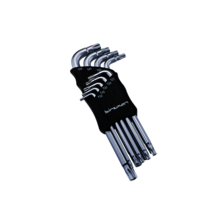 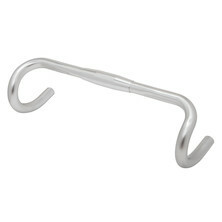 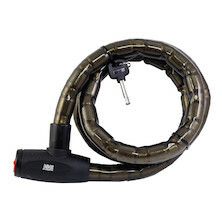 Short S-bend, clip on tri-bar extensions from Selcof. 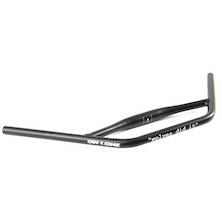 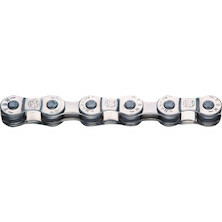 These are the current must have style of straight out bars that you see all the pro teams riding. 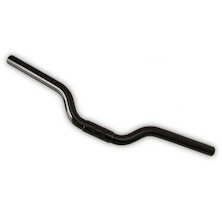 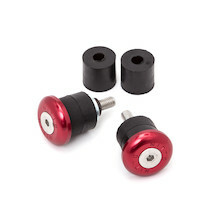 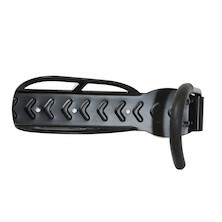 Designed to be used with Selcof's excellent BUll Horn bars the KP58 clip-on tri-bars offer improvide arm positions and true aero smashing peformance. 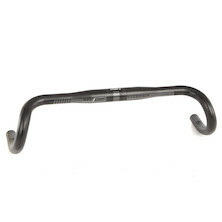 Selcof's new Ultra Chrono TT handlebar is a masterwork in carbon. 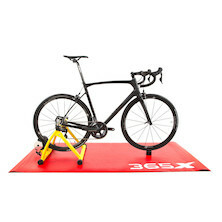 Wind tunnel tested and proven fast we fit them to all out EXO3 TT bikes. 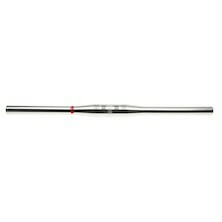 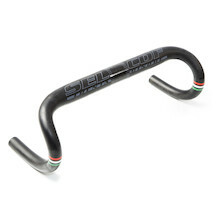 Selcof's first dedicated carbon track bar is stiff, comfortable, aero and stiff! 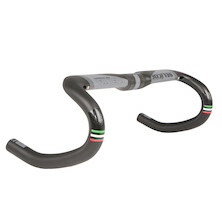 There's no flex between you and the bike with the Velodromo Carbon Track Bar. 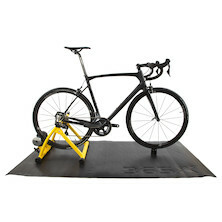 You can concentrate on putting down to the watts to the boards, let Selcof look after everything else. 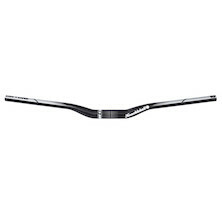 A technologically advanced and lightweight alloy base bar from Vision. 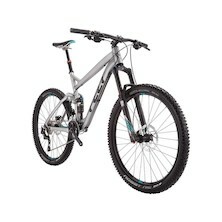 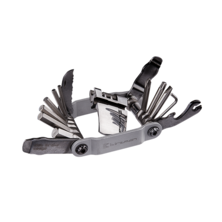 Its unique features, such as fully integral cable routing and custom shaping ensures the best riding performance available at this price. 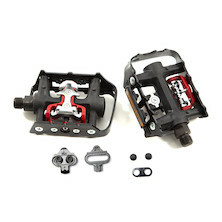 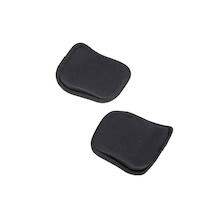 Replacement arm pads for the EXO3 TT bar and the Selcof Ultra TT bar. 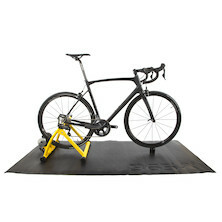 Pads only, cups and risers not included. 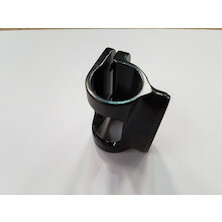 Replacement tri-bar horizontal clamp for our Selcof Ultra TT Chrono bar. 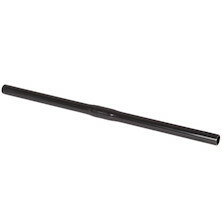 This is a replacement part not a height extension. 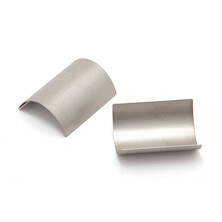 Replacement riser spacer for Selcof Ultra Chrono TT bars. 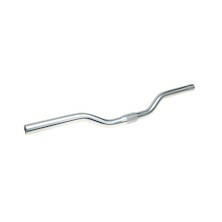 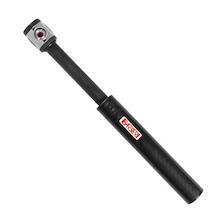 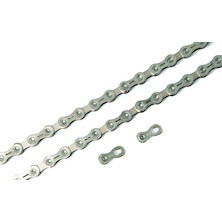 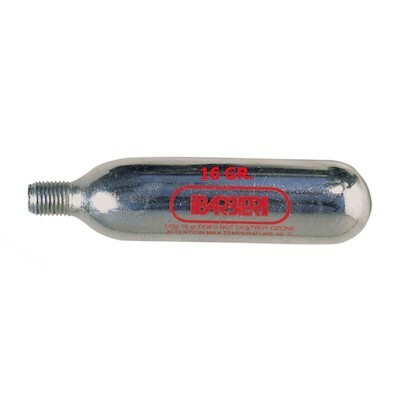 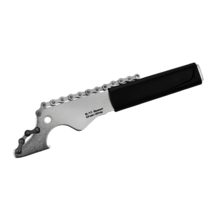 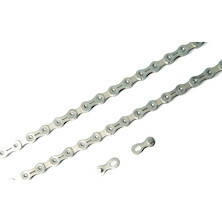 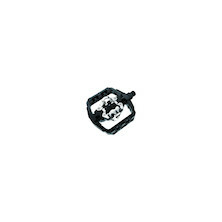 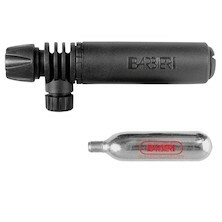 This is a replacement section for use when you have lost or damaged your own bar part . 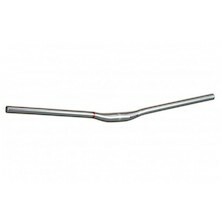 It cannot be used to extend the height of the bars beyond what is supplied as standard with the bars at the original time of purchase. 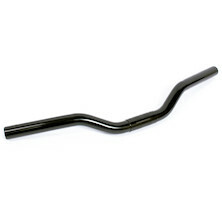 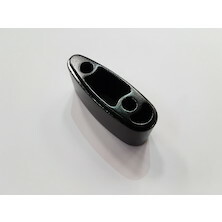 Rubber tube bung for the rear end of your Selcof Ultra Chrono TT handlebars. 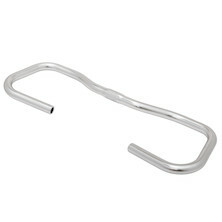 Tidy up your cable routing and remove the rattle.